You are going to Watch One Piece Episode 402 English dubbed online free episodes with HQ / high quality. Stream Anime One Piece Episode 402 Online English dub Overwhelming! The Navy’s Fighting Weapons, the Pacifistas. The Straw Hat Pirates fight against one of the Pacifistas, and while it does not have Kuma’s Devil Fruit powers, it is still able to withstand their strongest attacks while firing devastating lasers at the crew. 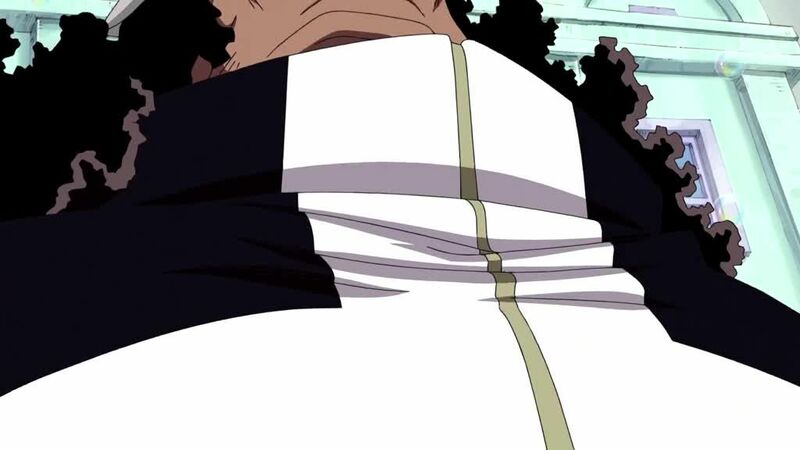 Elsewhere on the archipelago, Kizaru easily defeats Hawkins, Urouge, Drake and Apoo before Sentomaru contacts him. The situation for the Straw Hats grows even more desperate as Zoro suffers pain from his wounds.